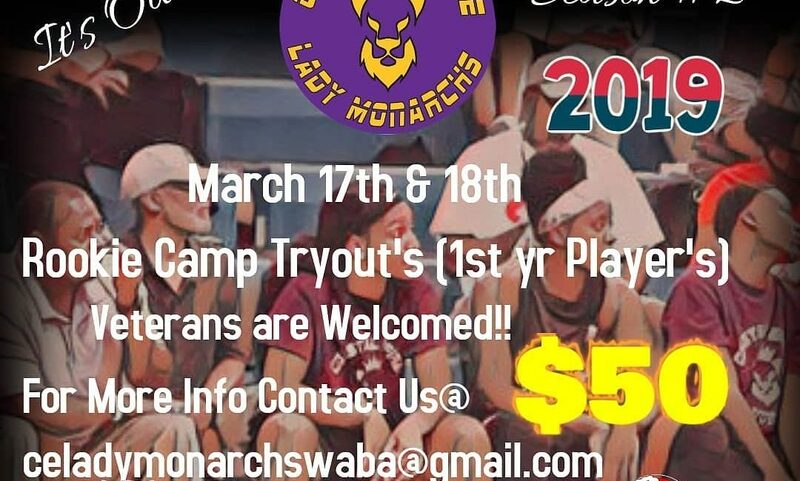 The Coastal Empire Monarchs of the WABA is holding a rookie camp tryouts for female ballers interested in playing professional basketball. 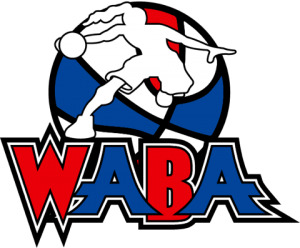 The Coastal Empire will be entering its second season in the Women’s American Basketball Associations (WABA). After finishing their first season with an 8-1 record. 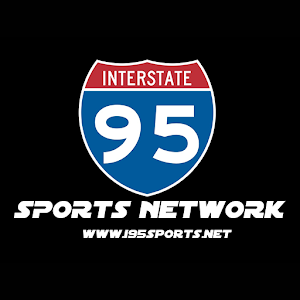 The tryout is 50 dollars and for first-year players (Veterans invited also).